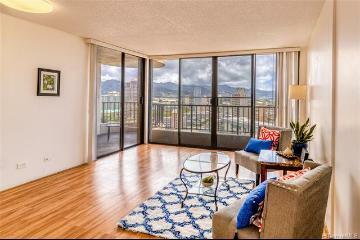 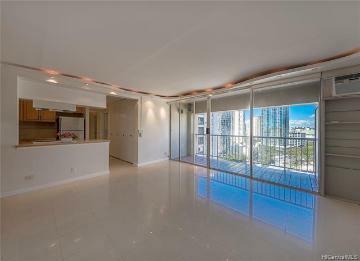 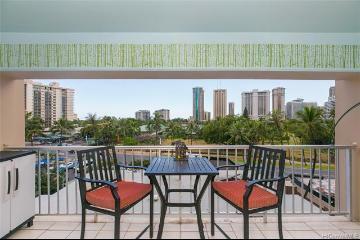 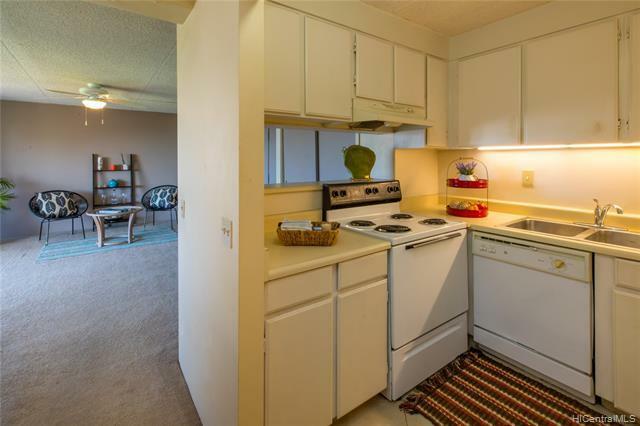 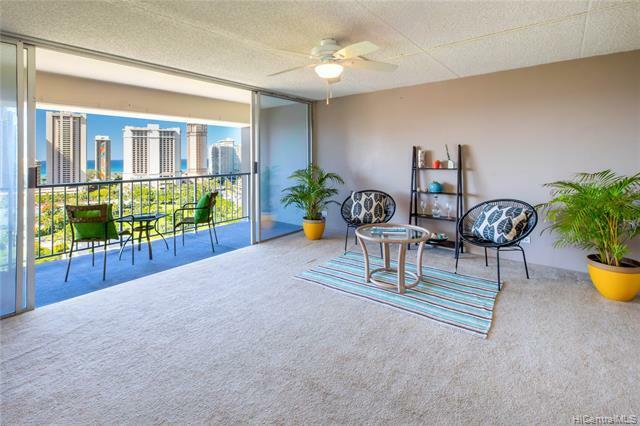 Value in desirable penthouse with spacious lanai. 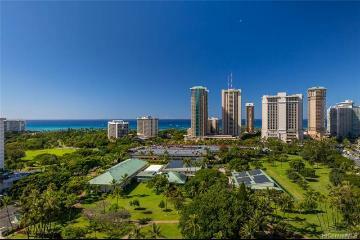 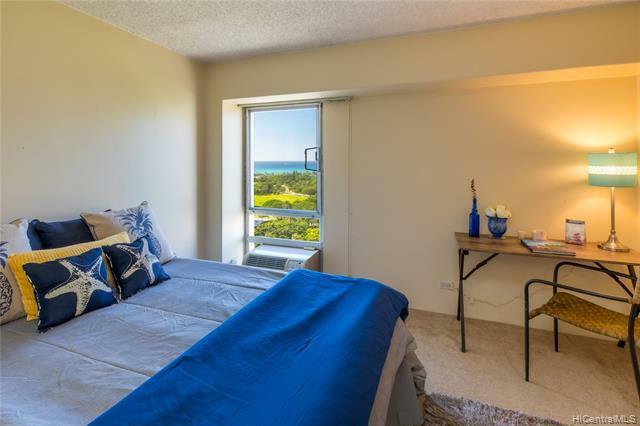 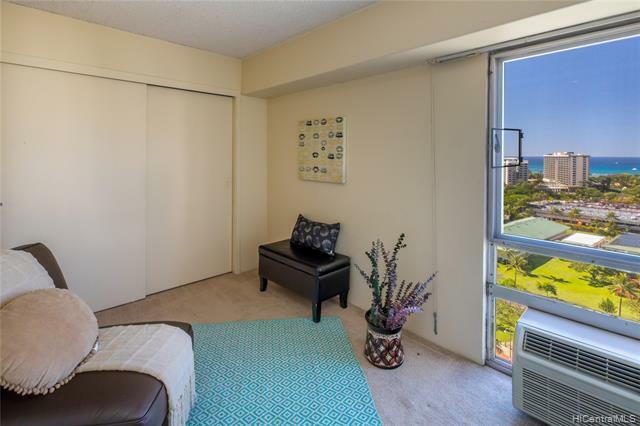 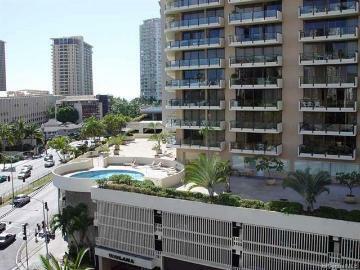 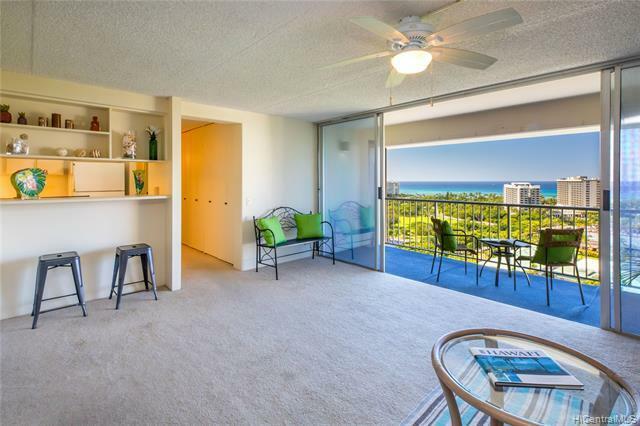 Terrific location in Waikiki with Dynamite forever Sunset views overlooking Fort DeRussey Park towards Hilton Hawaiian Village and the Friday night fireworks! 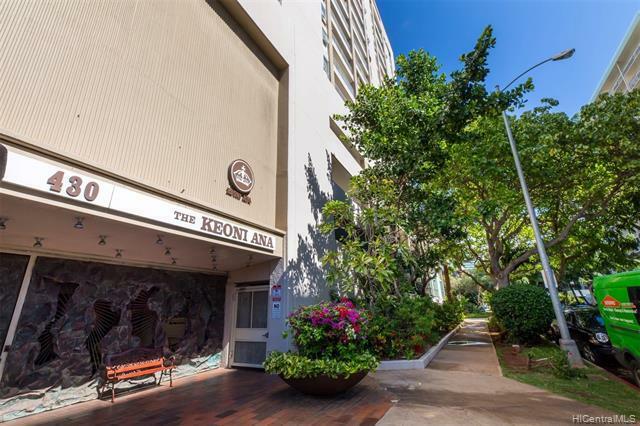 Secured and covered two side by side parking stalls conveniently close to elevator. 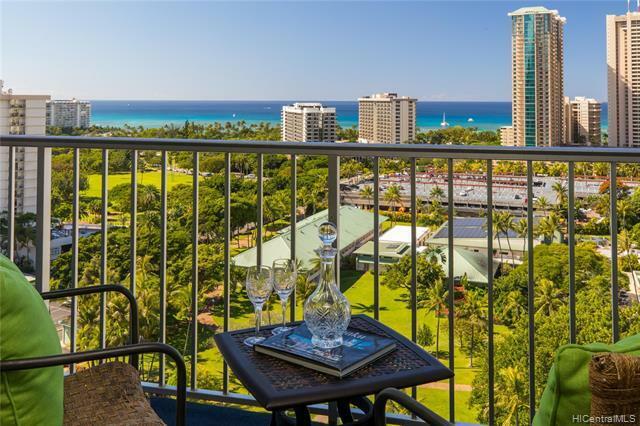 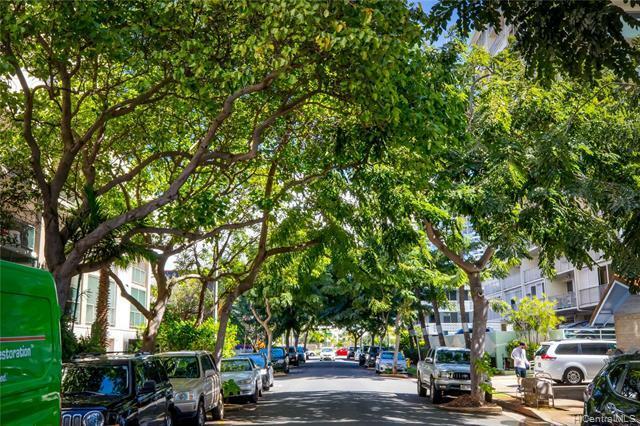 Roof top sun deck, jogging path & barbeque and lounge area, minutes to International Market Place, Ala Moana Shopping Center, World famous Waikiki Beaches, Ala Wai Golf Course, restaurants and so much more! 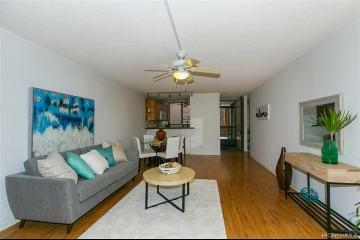 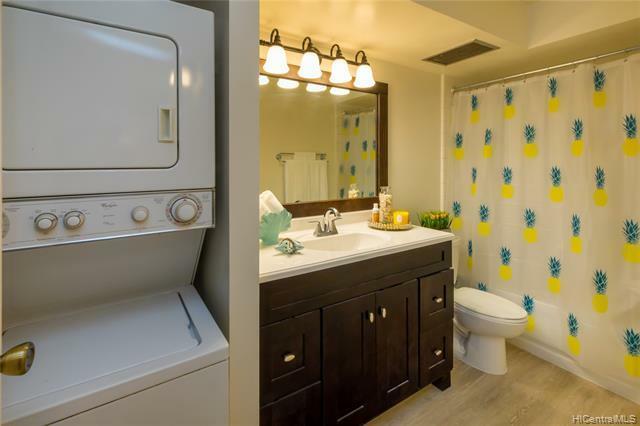 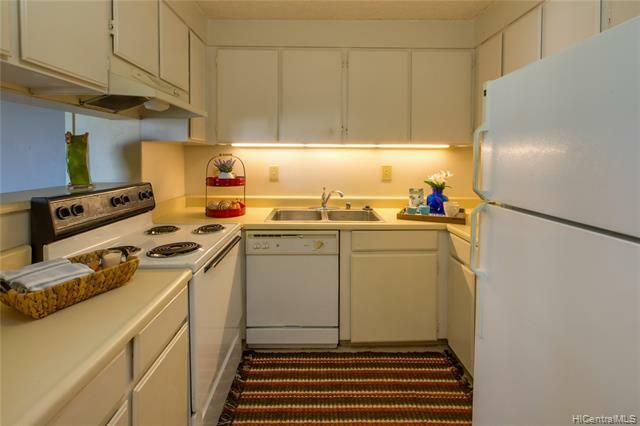 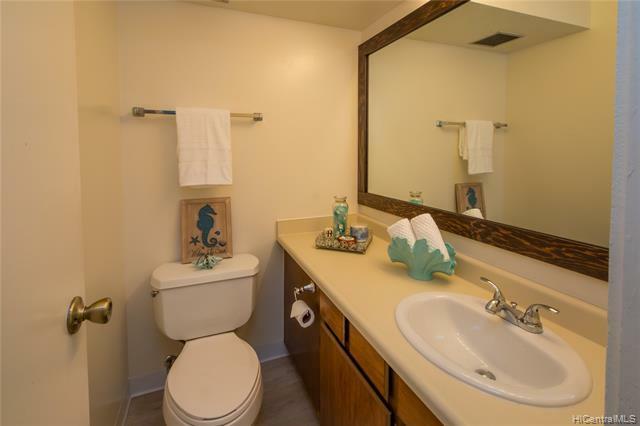 Must see this condo to determine the wonderful value! 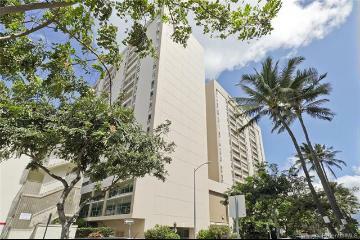 430 Keoniana Street 1404 Honolulu 96815 is listed Courtesy of Coldwell Banker Pacific Prop. 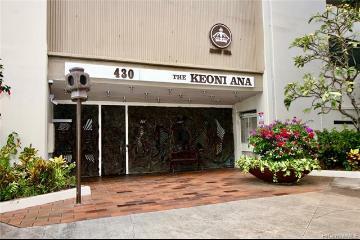 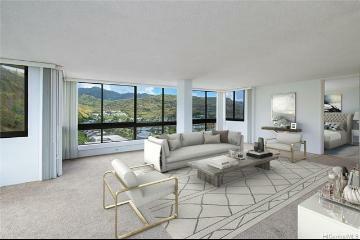 430 Keoniana Street, 1404, Honolulu, HI.